Build the home of your dreams with a builder who has built a reputation for distinctive quality and design. For over 45 years, Kertes Enterprises has built custom homes and prestigious residential communities in Northeast Ohio. 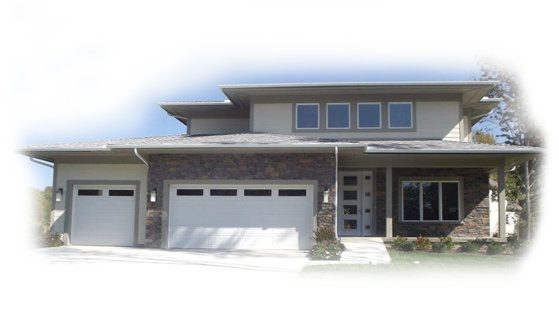 Our success is due to a hands-on approach where you work directly with the builder, Randy Kertesz, through all phases of design and construction. Kertes Homes is a certified green builder, constructing homes that achieve the highest energy efficiency, lowest maintenance costs and a superior, healthier living environment. Whether you prefer traditional front elevations or lean towards a more clean, contemporary look, we can help transform your vision into a beautiful home that reflects your taste and lifestyle. Our philosophy is that custom should not be expensive, but the way you want it. With Kertes Homes, you get it all: a green and sustainable dream home with the low monthly energy costs, all working within your budget requirements. From your initial design meeting to the smallest, finished details, our focus is delivering a custom home that you will love. We’ll guide you through the design, finish selections and every step of the construction process. We offer a wide range of options and inspiration from classic to ultra modern. In everything we do, we deliver quality and unparalleled home-building expertise. 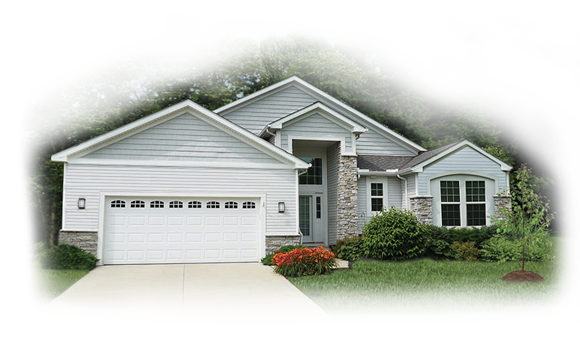 We are currently building new homes at the Lakes of Orange in Orange Village, Ohio, Ohio’s first green-certified residential community, located near the intersection of Brainard Road and Miles Road. Lakes of Orange is situated on a 95-acre site that encompasses a wooded 25-acre Conservation area with a stream, walking trail, and a 1-acre lake with gazebo.